We believe that a school should foster courage, generosity, imagination, principle and resolve so that children emerge empowered with the skills and abilities to be the leaders and guardians of tomorrow’s world. 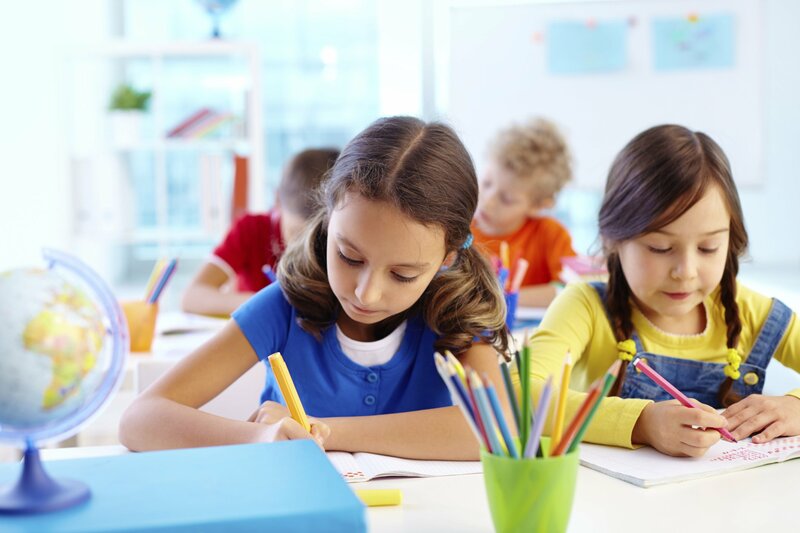 The core purpose of the kindergarten will be providing high-quality education to the kindergarten children based on the National Curriculum in England. Our qualified team of teachers’ will ensure that the learning environment is inclusive and that it is one in which children feel comfortable and safe, yet stimulated to learn and explore. Well-maintained and carefully stored resources to encourage children to make choices, to use materials in a flexible and imaginative way, and to clear them away when they have completed their task. To develop enquiring minds, self-confidence and a range of skills to enable students to become independent learners. Appoint the best leaders, teachers and support staff who receive on-going professional development training. 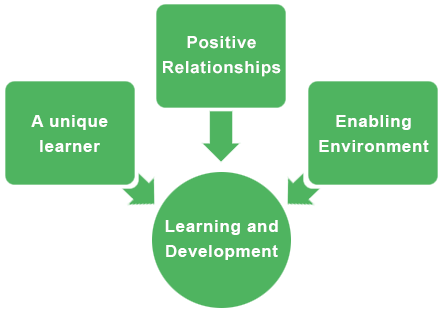 To provide a broad and balanced educational experience that will ensure the development of the whole child. To encourage an ambition to excel – in all areas of school life. To promote acceptance of all, thereby preparing students for their future as global citizens. 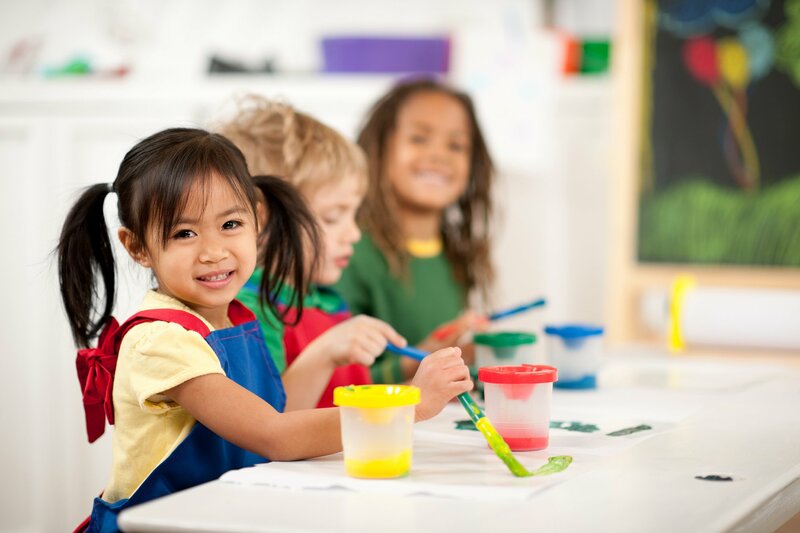 To create a nurturing environment so that each child feels safe to face new challenges.